Uploaded By: Edwin Evers	. Added on:	06 October 2016. 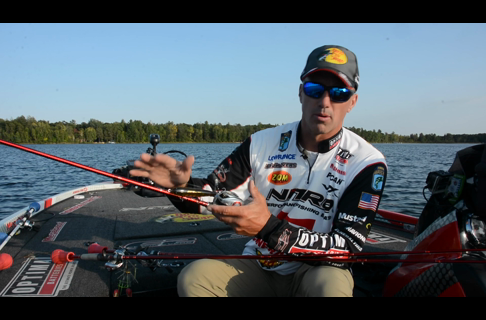 Bassmaster Classic Champion Edwin Evers explains a couple question he gets on dropshotting. Tips on: nose hook versus Texas rig and how long to leave the tag. 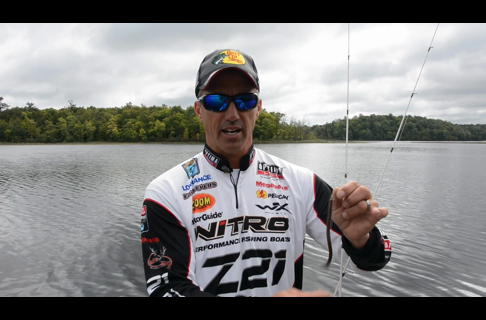 Here are his key tips when fishing this finesse setup.